The Building Construction Jobsite degree provides students with alternating classroom and laboratory training with paid, on-the-job experience, leading to an associate degree in Building Construction Technology. The program prepares students with skills required to meet industry needs through hands-on construction training on the jobsite. Students learn tools necessary to improve competitive capacity through comprehensive, hands-on curriculum. 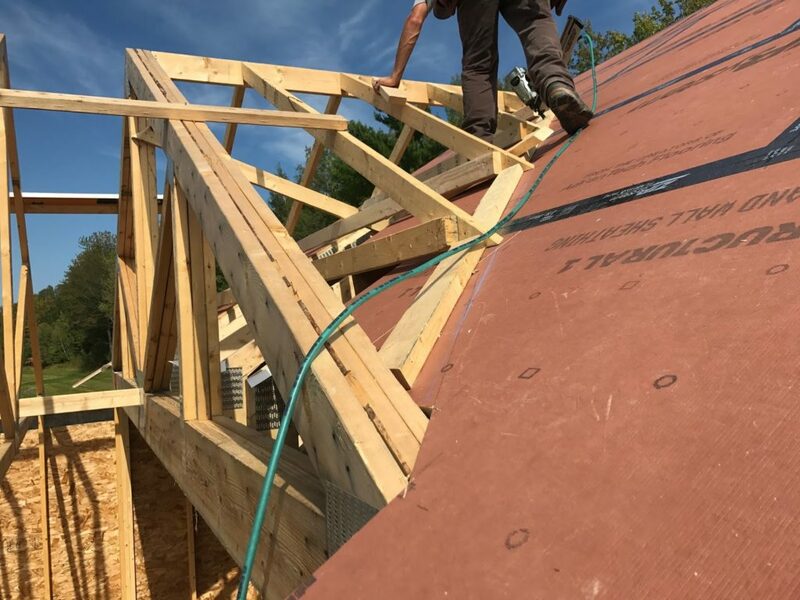 Students in the Building Construction Technology Program focus on fundamental skills in residential/commercial construction, and broad familiarity with methods, standards, and codes commonly associated with the industry. Classroom and laboratory study including interpretation of construction documents, print reading, sketches, mock-ups, cost estimates, live projects, and more. 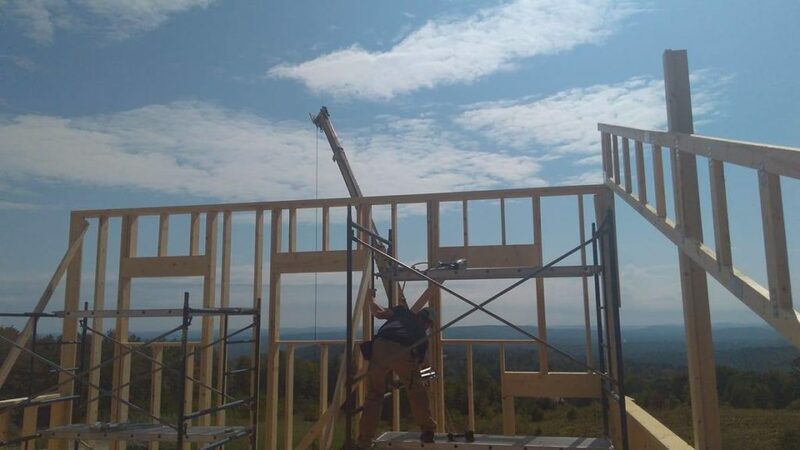 Paid on-the-job experience on a construction jobsite with an approved, professional construction company. 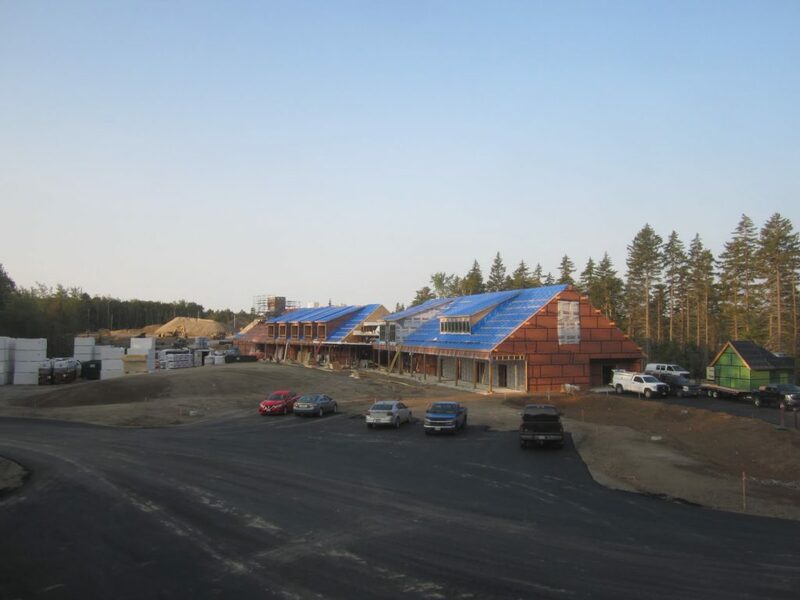 The Building Construction Jobsite degree is a joint effort between residential and commercial construction companies and Central Maine Community College.